More new and innovative products from Cool Tools are here and available online! 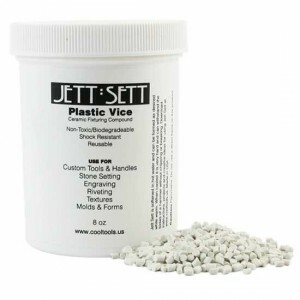 Jett Sett™ and Jett Basic™ are thermoplastic compounds used for stone setting, riveting, engraving, and holding parts. 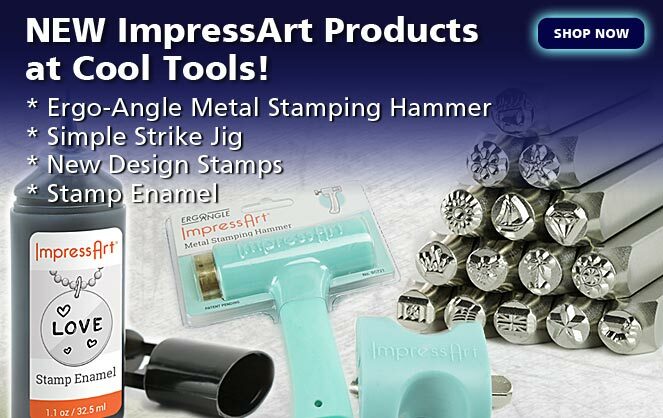 Use it to make rigid molds, drying forms, texture plates, and custom clay stamping tools. Make custom handles and grips for your favorite tools. 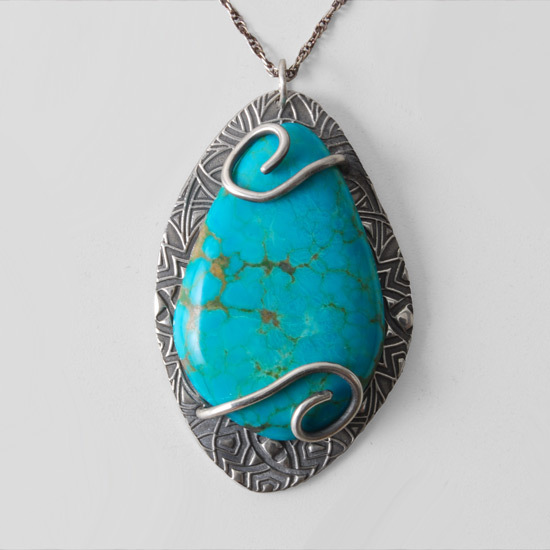 Jett Sett™ has a ceramic component that makes it so strong it can be used to make dies for hydraulic presses. Jett Basic™ offers some versatility and stays pliable for comfort grips and places you need a little rebound. Both are made workable by soaking pellets in hot water, then gathered into a ball of pliable material. Jett Sett™ becomes rock hard when it cools and cannot be chipped, cracked or broken even when applying force with hammers or hydraulics. Jett Basic™ stays slightly pliable after setting but firms as it cools. Jett Sett™ and Jett Basic™ are the perfect fixture materials for riveting, holding difficult parts, stone setting and an endless number of other creative applications in the studio. Both Jett Sett™ and Jett Basic™ can be rewarmed and used again and again. Available in 8oz jars or 1lb bags. Get started today and have endless possibilities with Jett Sett™ and Jett Basic™. Previous post: You Asked For It, We Made It Happen… Next post: Congratulations to Paula McDowell! Posted in Free Project Guides, New Products!